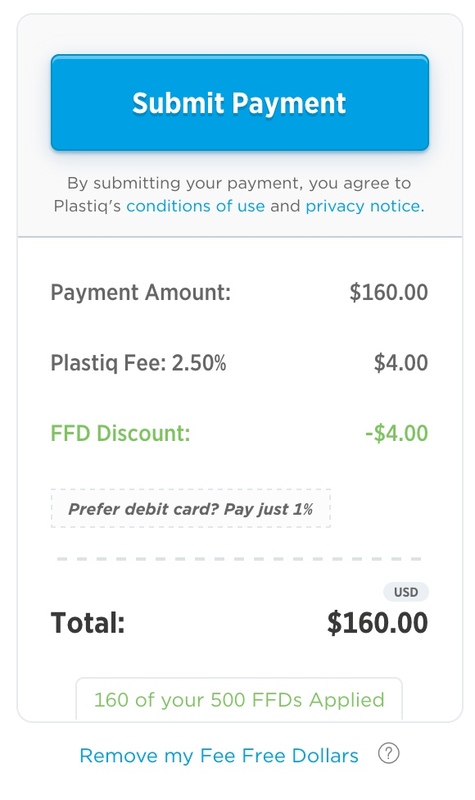 Sorry for the clickbait post title, it’s not $200, but rather a waiver of sending $200 to pay the bills (2.5% fee worth $5). You still get $200 charged on your card! Sometimes the charges post as hotel, good for 3x in CSR, but some report that has been closed. You must first send $200 paying the $5 fee. This helps out if your running out of time making your min spend. When you get the 200 FFD, you just apply it to each charge as you send them. Here I sent $160 to my lawn guy, now I would have 40 FFD left with the referral. Use this link here or my code 674873 if interested.